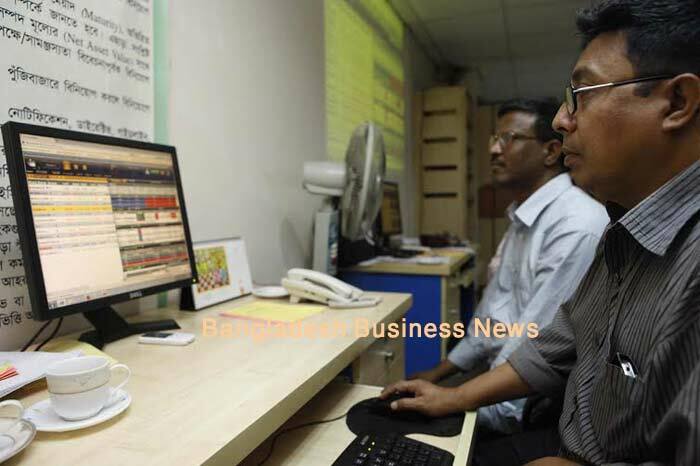 Dhaka, Bangladesh (BBN)-Bangladeshi people have witnessed a relaxed strike on Wednesday as they came out of their homes and performing daily activities during the 12-hour shutdown. Jamaat-e-Islami called the dawn-to-dusk strike in Bangladesh for today protesting the Supreme Court denial of reviewing the death penalty handed down to the party leader Mir Quasem Ali. The Bangladesh Supreme Court on Tuesday rejected the petition of Jamaat-e-Islami leader Mir Quasem Ali filed to review its previous ruling upholding the death penalty for his crimes against humanity committed during the country’s Liberation War in 1971. The strike which began at 6:00am will end at 6:00pm. 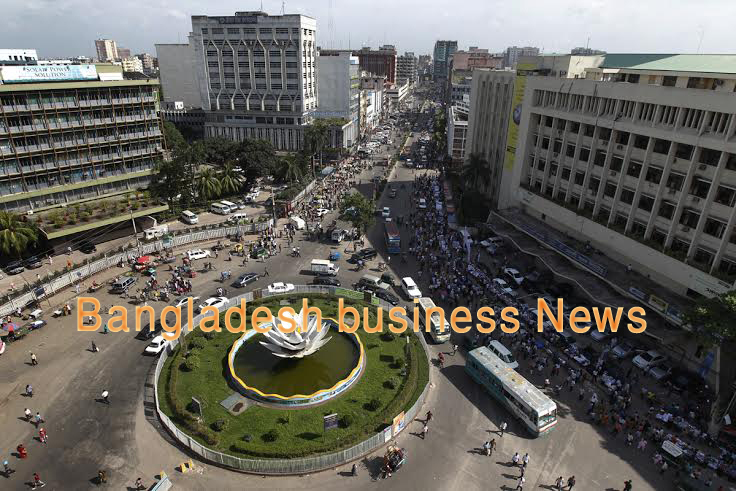 No major untoward incident was reported from any part of the country including capital city Dhaka during the strike hour. The strike actually appeared to have little impact on the daily life of city dwellers in Dhaka. But, the traffic appeared to be thinner than the usual working days. Most of the private cars were kept off the streets fearing vandalism. Rickshaws were seen reigning over the city streets. The train communication also remained normal during the strike. The shutdown virtually halted businesses and hampered education. Most of the educational institutions remain shut. Huge contingents of police and Rapid Action Battalion (Rab) were deployed at all the key points of the capital to maintain law and order during the strike hours.